I found these two during a day trip up to Edison, WA. 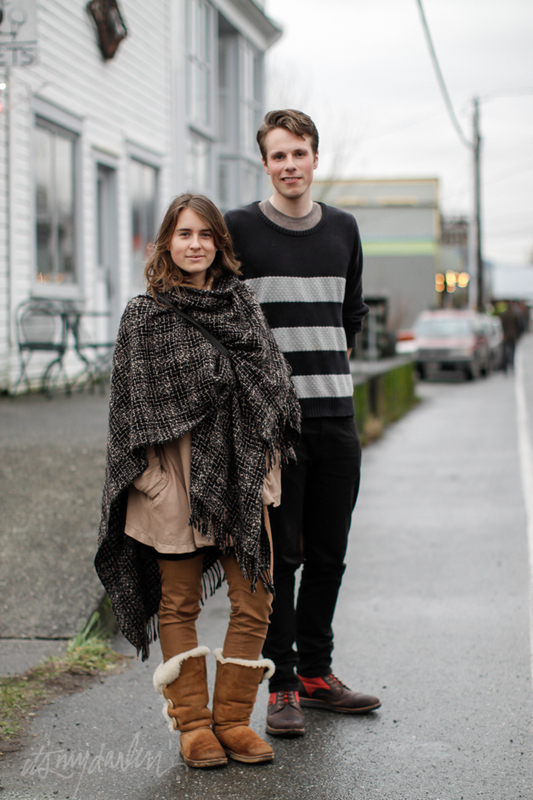 Both were visiting the area from Port Townsend where Hanna teaches Qigong and Kallen owns Dalla Notte bakery. They also told me about the Port Townsend Wearable Art Show held every year in their town. Sounds amazing! And a reminder that this week is Skagit Fashion Week.